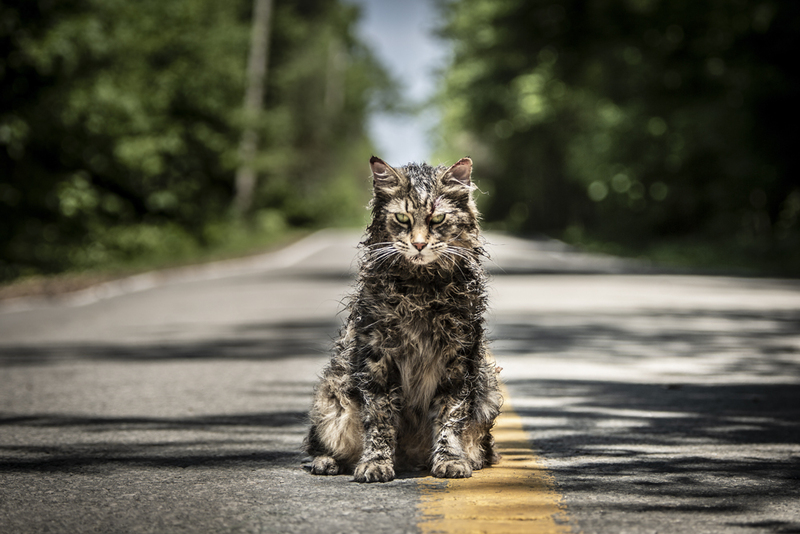 Despite the inherently odd nature of Stephen King’s story, a bigger dose of effective somberness would have done Pet Sematary some good. With a varied landscape of horror that can touch on deeper terrors, it had a chance to become a much different movie than the 1989 iteration. Unfortunately, despite the creepy moments and a great cast, the 2019 version doesn’t pack as much of a punch as it could have. But maybe that’s just my desire for a film that deals with grief in the same way The Nun handled spirituality, delivering roller-coaster-style thrills for a tale of loss with an awkward sensation. The four members of the Creed family are hoping to take life a little easier when they move out to the country. 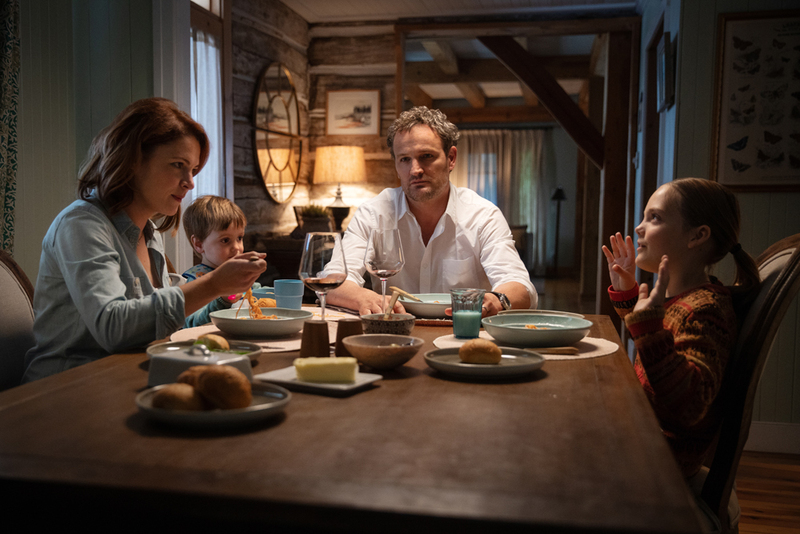 The father, Louis (Jason Clarke), still works as a doctor but is sure he’ll have less gruesome cases while working at the university hospital. The mother Rachel (Amy Seimetz) hopes her fears of a dark past will be washed away with a change of scenery. And they are both hoping growing up will go a little smoother for their nine-year-old daughter, Ellie (Jeté Laurence), and toddler son, Gage (Hugo and Lucas Lavoie). Boy, are they in for a shock when they finally discover their backyard houses an ancient burial ground where the dead come back. Initially trying to shield them from this curse is the kindly old neighbor, Judd (John Lithgow). He keeps a zipped lip on the supernatural dark magic at first, but his sentimental side gets the better of him, believing that maybe things will be different this time. In terms of adapting this story for the big screen for a second time, things are a bit different this time around, but more on a cosmetic level. Of course, there will be a tragic death that makes the family feel the sting of wanting to revive those who they’re not willing to say goodbye to yet. This death is even teased in multiple jump-scare shots of a truck speeding by the road, so often that the truck itself becomes a recurring character. Before that incident, however, there’s a slow and bold build to discovering the true powers of the burial ground. A revived cat becomes less cuddly and more violent, delivering death gazes at every member of the Creed household. Whispers of spirits warn the family of their doom, sometimes coming in the form of a bloody specter (Obssa Ahmed). The environment itself, with its old dams, spooky mists, and thunder in the distance, tries to provide obvious warnings that the whole coming-back-from-the-dead procedure won’t yield desired results. There are even some lingering ghosts of the past that try get in their own scares to get the family out of there. The family will naturally stick around so we can experience more death and tragedy, but to what end? The whole drive of the characters in Pet Sematary is that of grief and loss, being unwilling to let go of those they love even if it goes against nature with a demonic twist. Yet that sense of tragedy and desire to revive the dead doesn’t quite feel present. The process of getting to know and love these characters is put on fast-forward so we can get get to scenes of creepy cats, snarling undead kids, and bloody stabbings, which is a bit of a shame when you consider the rather strong acting at play—Clarke has a great sense of bewilderment, and Seimetz showcases real fear and trembling that lingers from her dark childhood. 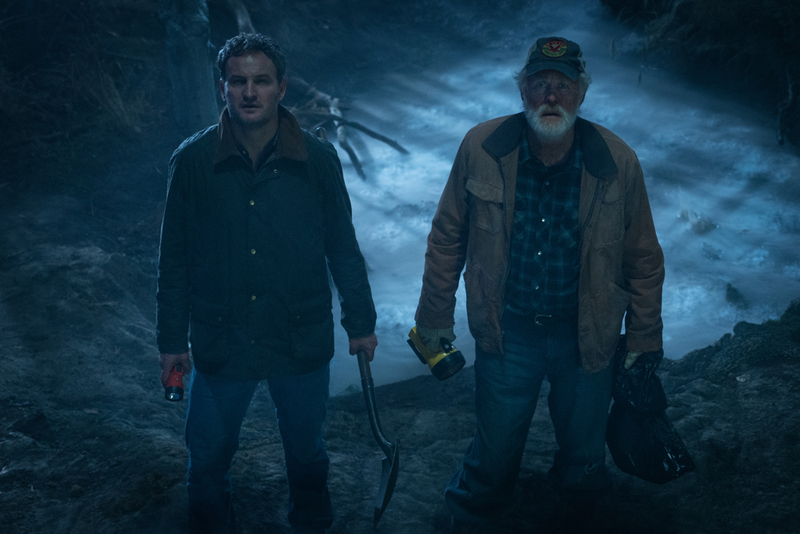 What kept holding back Pet Sematary is that it seemed to keep going for the sillier elements, in which scenes that could be horrifying are more laughable instead. In a few instances, the film locks into that giddy spookiness rather well, and at those moments the kills are brutal and the eerie nature works its magic. But the lack of development kept taking me out of the picture, including Seimetz and her haunted B-plot, which feels as though it’s a leftover from a more engaging horror story. As a midnight horror picture for shock and silliness, Pet Sematary gets the job done; it’s just hard to shake off all the potential the film could have had. Throwback Thursday: You’ve Got a Friend in E.T.